Who doesn't love to hear the word, FREE? Especially with a little one myself, I try to get my hands on anything I can at a good deal! 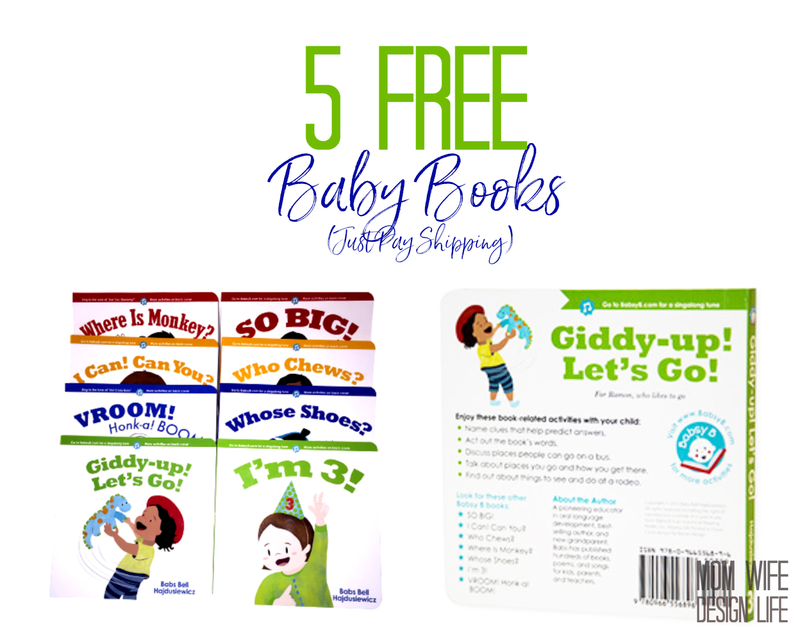 You can score 5 FREE baby books ($40 Value) for your little one! Or better yet, grab 5 books and gift them separately for Christmas! That's a steal! Which books would your little ones LOVE? Who knew shopping for a 1 year old could be so difficult. Maybe it's just me, but trying to find out something to gift someone else's child not knowing what they already have can be tough! 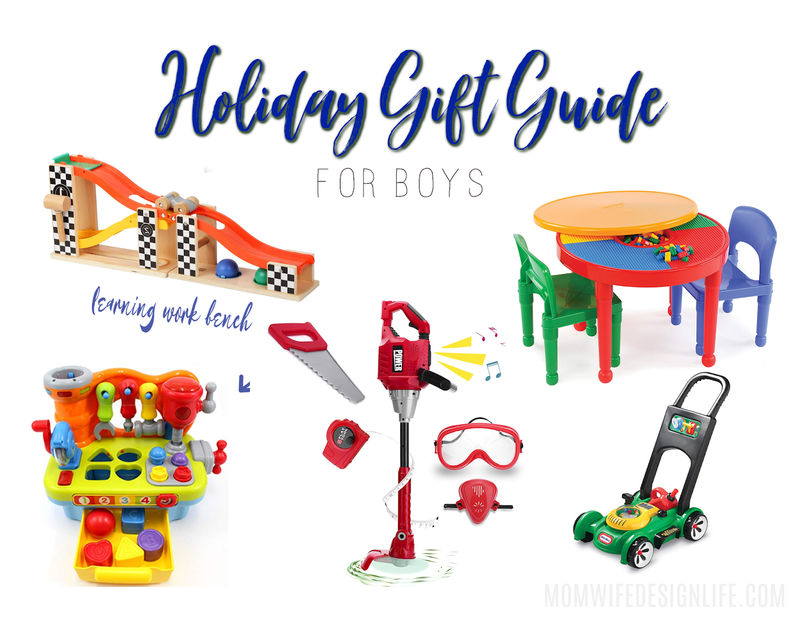 Especially because all kids are into something different, for instance, my daughter is infatuated with clocks and watches, whereas other kids may be obsessed with flashlights or books. 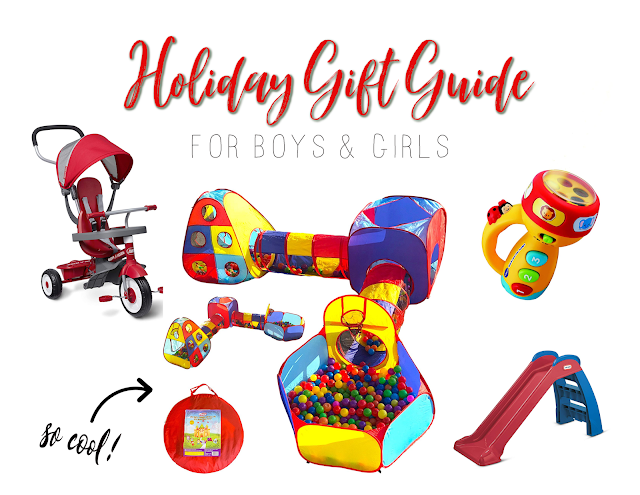 I have compiled a great list of ideas to help guide you for your Holiday shopping for Toddlers this year! I know I've mentioned it before, but my daughter loves her taco truck. 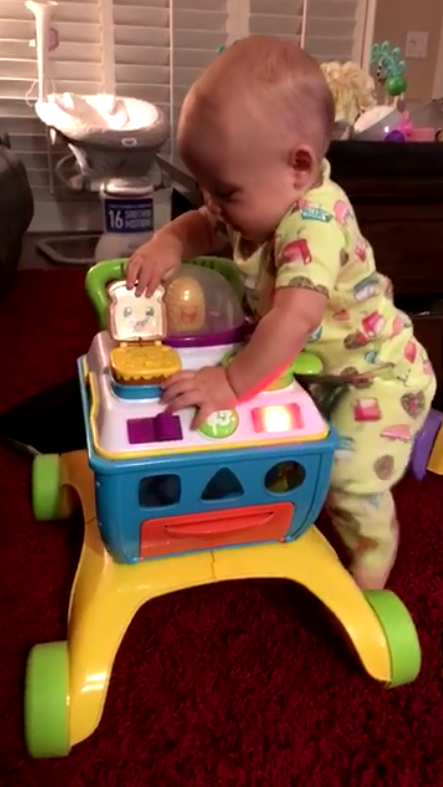 She loves pressing the buttons and the music and all the fun food items. Hope this list helps you! 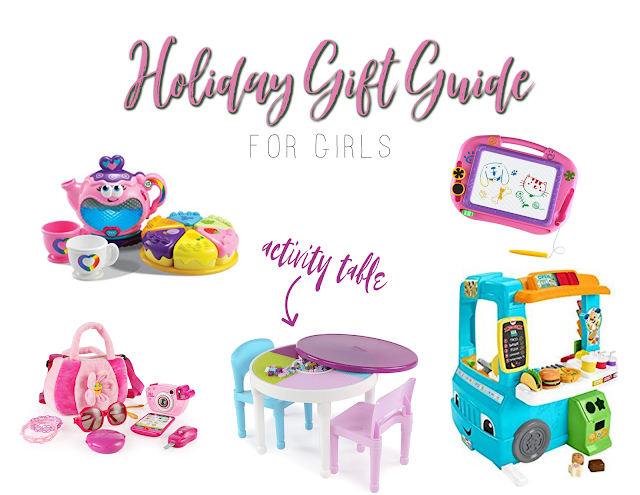 What are some of your favorite gift ideas for Toddlers? I did, I realized how easy it was and how great and convenient it is for guests. I mean, who doesn't love to shop online? It's both easy and convenient! (For both the buyer and receiver!) Did you know you can get a FREE welcome box filled with $35 worth of goodies?! The welcome box contains generous Full-Sized Products and Samples. I LOVED my Welcome box and highly suggest you get yours too! Click HERE to get started on your registry. 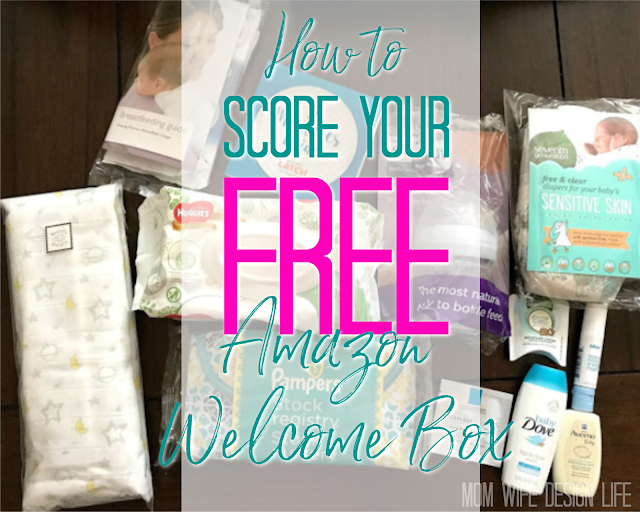 On the left side of this page under “Your Free Welcome Box”,there is a detailed list of steps required to receive the box. All you do is complete each item listed. If there’s something you wanted to get anyways, add it to your baby registry and buy it from the registry. Once $10 or more worth item items have been purchased and shipped from your registry then the claim now button will show up. (I purchased these baby wipes for $11 and it counted towards the Welcome Box. I know I'll be needing a lot of wipes so this is a win win!) *Remember the item you purchase MUST be on your registry to count. 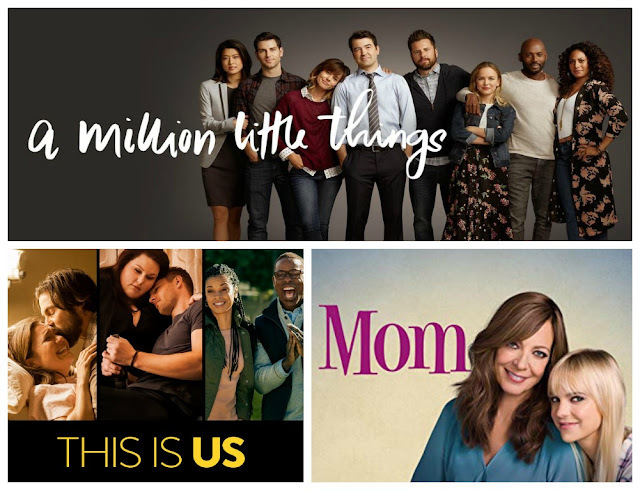 This is for PRIME members only, if you do not already have PRIME, you can sign up here for Amazon Family and get even more discounts. If you are anything like me, you'll use Amazon more often than you think! Free two day shipping is kind of AMAZING. Plus if you are part of Amazon Family, you also get 20% off your diaper purchases. You can't beat that! We all know those diapers are going to come in handy and get their use! 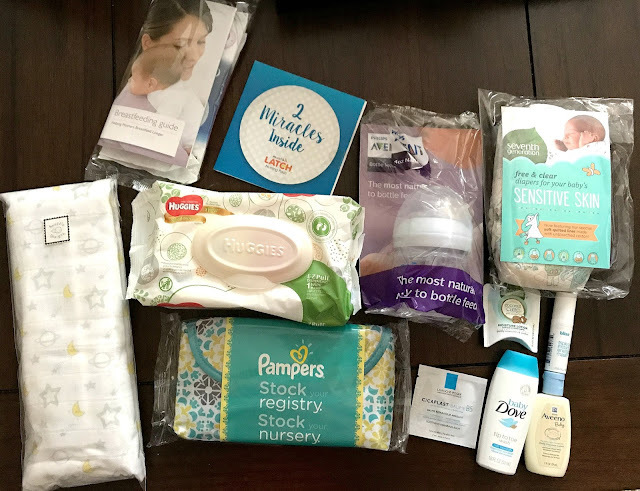 Have you signed up for the Free Baby Welcome box yet? I'd love to see what goodies you received! I thought it would be fun during the Holiday Season to start a Freebie Friday deal for you all. I know I love anything I can get my hands on for Free or even a great deal. 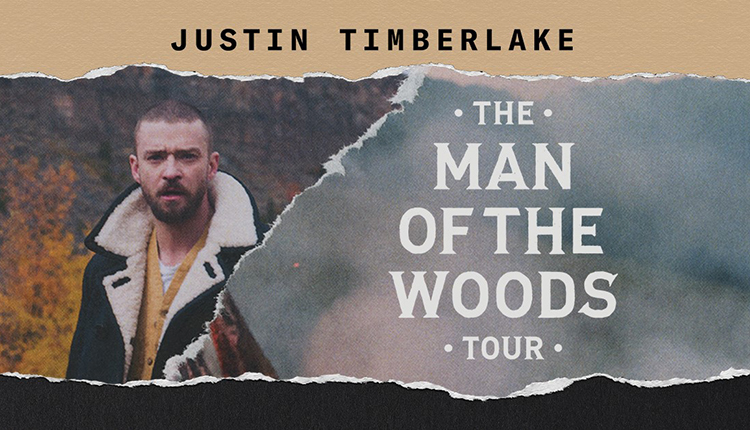 Plus, it's my Birthday weekend and I'm all about some good deals! 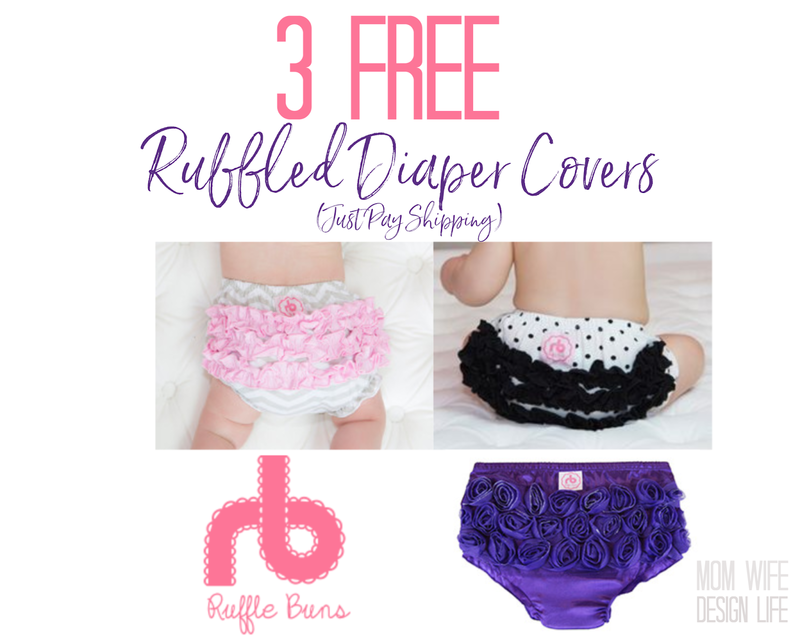 For a limited time, you can score 3 pairs of Ruffled Diaper Covers for FREE! ($60 value!) 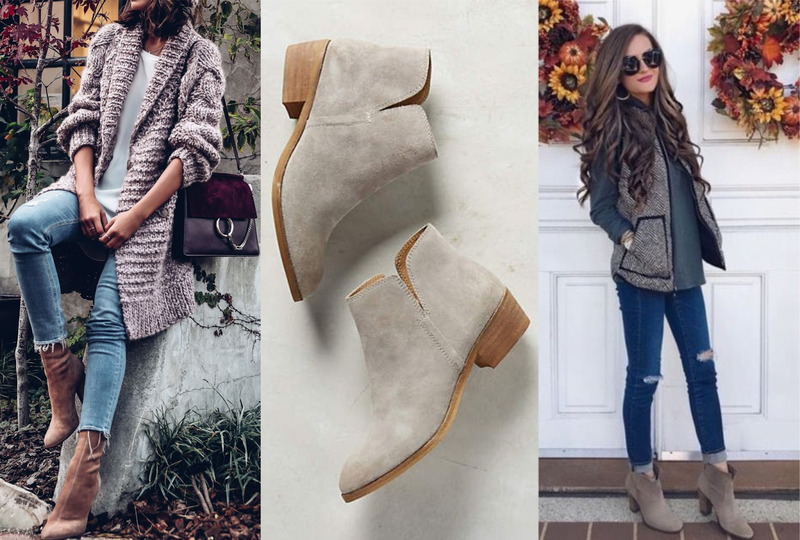 Just check out using promo code MWDL60 to get your 3 free pairs – you’ll only pay for shipping! There are SO many cute prints to choose from, browse around and see what catches your eye! This is perfect for the Holidays. I mean, how cute would it be to open up one of these for Christmas for your little one? 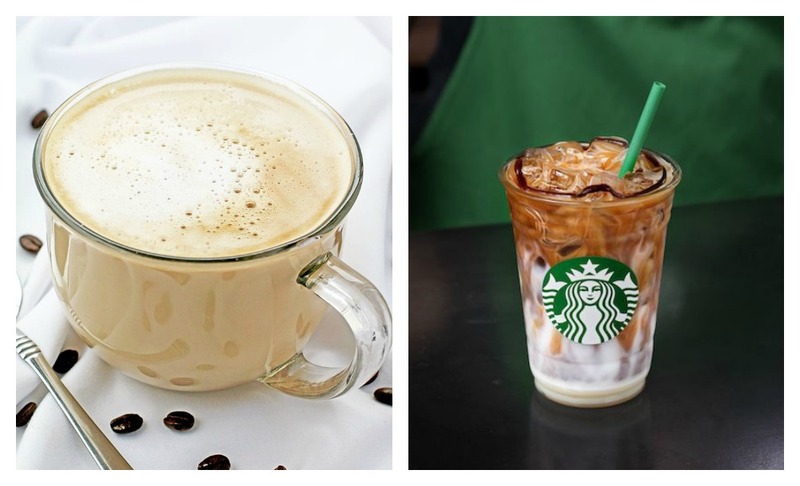 Which styles are your favorite? This has been by far the FASTEST year. With all of our travels, and our little girl being on the go-go go, it's been hard enough just catching up. The past year just flew by us and our little one is ONE. After the last World Series game we attended, we got back to the hotel and started loading our bags to head home and all of a sudden Mackenzie started walking! On her own! We didn't try to make her, or bribe her, she just was playing with her cousin and got up and started walking down the hallway. It was definitely a special moment and TOTALLY unexpected. Loves: Mackenzie loves music. She will point to Alexa and say "exa" in hopes of us turning music on. When you say "Alexa," she gets this huge smile on her face- it's so darn cute how excited she gets. Then once the tunes come on she starts waving her arms and dancing to the beat. She also LOVES her puppy dogs. She doesn't quite know how to be more gentle with them though. She wants to love on them and they don't quite know how to handle all the loving. She hugs them and puts all her weight on them so it's a little bit much for them right now, but they love her. Not a fan of: Diaper changes. For some reason she feels the need to fight me. And the strength this tiny human has is insane! It's like a wrestling match to change her diaper. 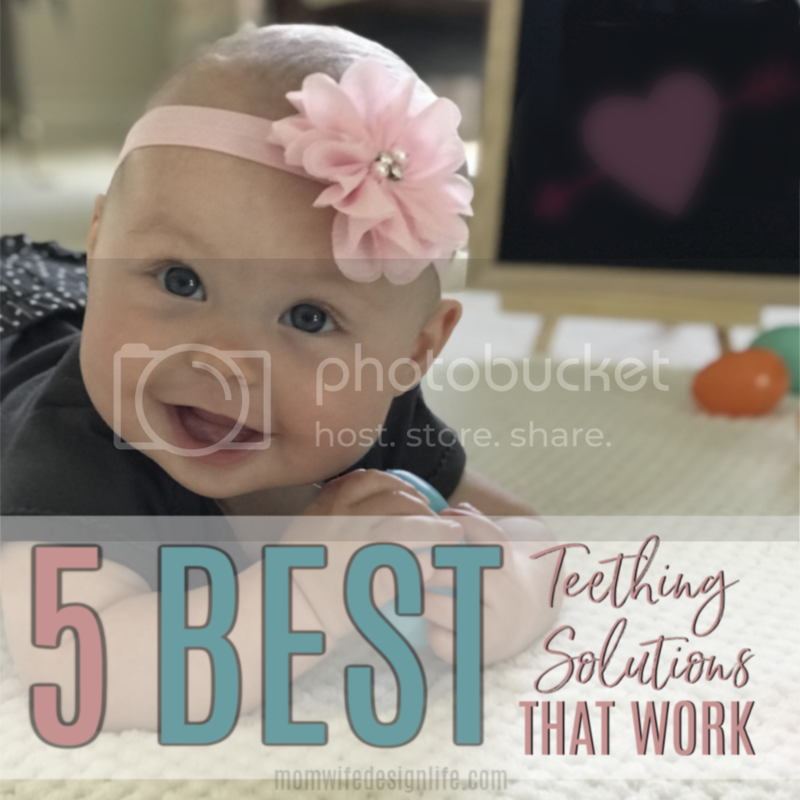 She now has learned to take the pretty pictures that hang over her changing table, so now those are on the floor. Let's just say, I feel like I need a nap after changing her. It's exhausting. Feeding: This girl loves to eat! She also is enjoying feeding herself and has even tried grabbing the spoon to do it herself. She is one quick learner! Her favorite food is mac and cheese and she loves her vegetables! Especially green beans and broccoli. Anytime someone has a plate, she loves to make her way over to them and try to sneak a bite! Sleeping: Mackenzie is officially sleeping through the night- although it's been a few weeks now. She now sleeps 11-12 hours. She used to wake up once per night, I'd give her about 4 oz. of a bottle and she'd fall back to sleep. I thought I was going to have to do that long term, but luckily she grew out of it and just learned to sleep through the night somehow. HAPPY MOM right here! She only naps once a day now, which is a little rough, but I will take her sleeping through the night over napping. Stats: At her one year checkup, she was weighing in at 20 lbs 13.5 oz and is 30 inches in length. She is in the 78th percentile for height, and 66th percentile for weight. Her Adora baby doll- she LOVES giving her a bottle. It's so precious to watch her and give her baby doll kisses. (Which are RARE by the way. She rarely gives anyone kisses, so when she does- those are PRECIOUS moments indeed! She also loves pushing her baby doll in a stroller. Her taco truck. This was such a fun gift from her grandparents. She loves pressing the buttons and pretending to take orders and make food. She will hand us the "smoothies," "burgers" and "tacos" but she'll take them apart and hand them to us! IT's pretty dang cute. Her shopping cart. She loves adding things to it, taking stuff out and walking it around while it pops the popcorn. It's fun to watch her play with it. Mackenzie is obsessed with clocks. Everywhere we go she points them out. Even watches. She even found a clock in a book and pointed it out. Needless to say she got a lot of clock-related gifts for her birthday. I still cannot believe how fast this year FLEW by! It's so fun watching this little human that's half me and half my husband and seeing her personality develop. Mackenzie is so fun and exhausting all at the same time, but I wouldn't trade it for the world. Thank you for all the love and comments! We enjoy sharing a little glimspe into our world and our sweet little girl with you! 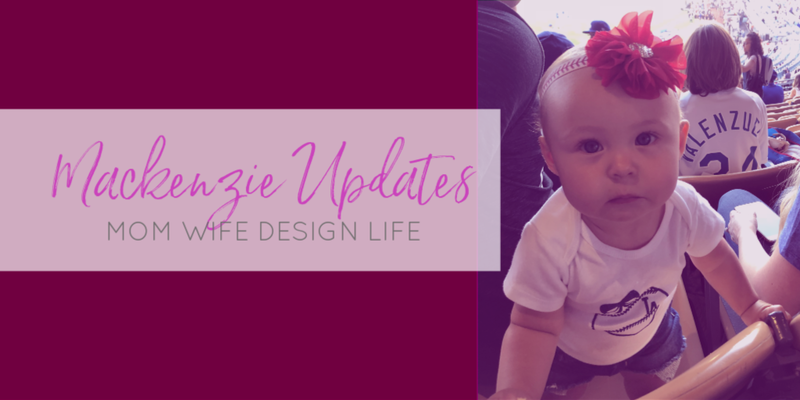 I've always felt like our little blog community is family and am so thankful for you! I hope you have a GREAT week and make sure to get out and vote today if you haven't already! Disclosure: This post contains Amazon affiliate links. If you purchase anything by clicking on my links I will receive a small commission which in return helps my small family at no additional cost to you.